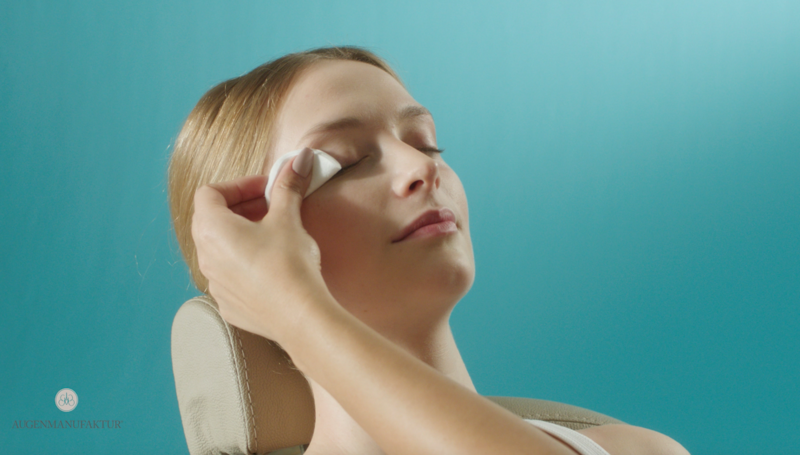 With our AUGENMANUFAKTUR training video you can teach yourself eyelash lifting from the comfort of your own home. Filiz Christoph guides you step by step through the individual treatment procedures and gives you helpful tips and tricks for a perfect eyelash lifting. Your customers will love the results! The only thing you should bring with you is basic cosmetic knowledge. For optimal learning success, we recommend our EYELESS MANUFACTURE eyelash lifting starter kit.